Eaton Sweets Bakery is a home-based bakery in Hendersonville, North Carolina. 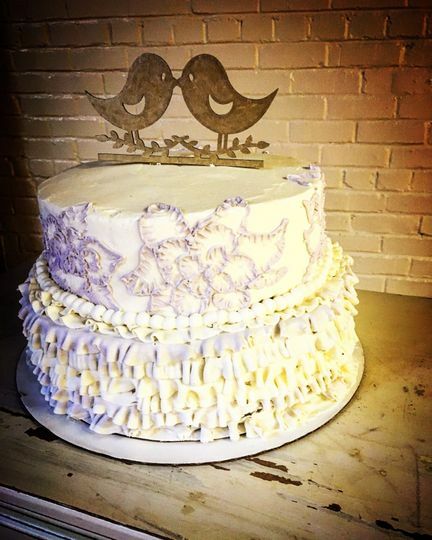 Pastry chef Hannah Eaton, the owner, established the business after obtaining her degree in baking and pastry arts. 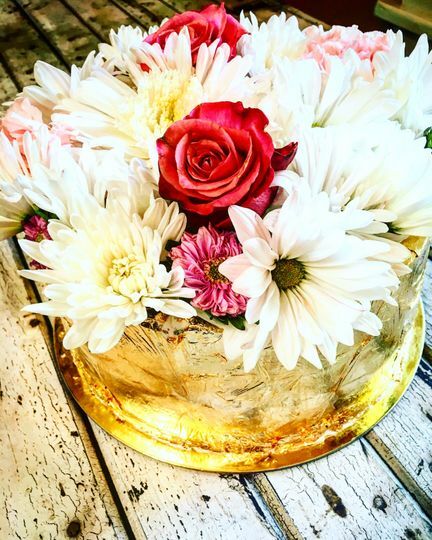 She specializes in making custom-order cakes and desserts with many flavors and fillings to choose from. Hannah can also create a custom flavor as per the couple’s request. Eaton Sweets Bakery uses fresh fruits and organic ingredients in creating delicious products. 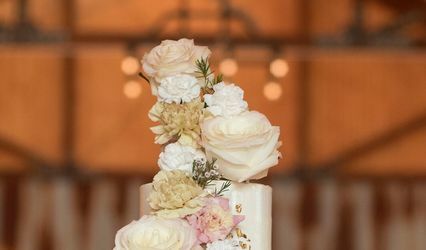 They provide private tastings during consultations, allowing couples to properly craft their dream wedding cake. 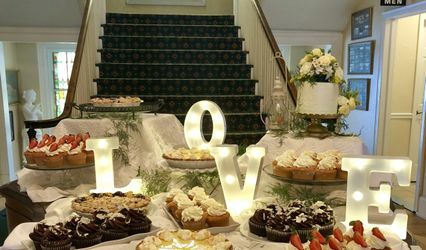 The bakery also offers many desserts such as cookies, cupcakes, dessert buffets, and more. 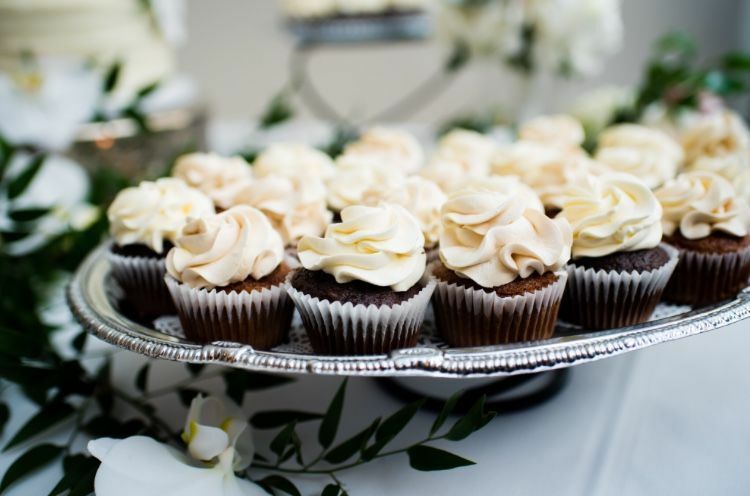 For those couples who have dietary needs, they can craft gluten-free, nut-free, lactose-free, diabetic, and/or vegan desserts. They take care of delivery as well as set up at the venue. Hannah saved the day with her professionalism and cake expertise! I have tasted many of her creations and trusted her completely to give me nothing but the best! She made a delicious cake and delivered it on time and at cost. Thank you Eaton Sweets for a job well done! 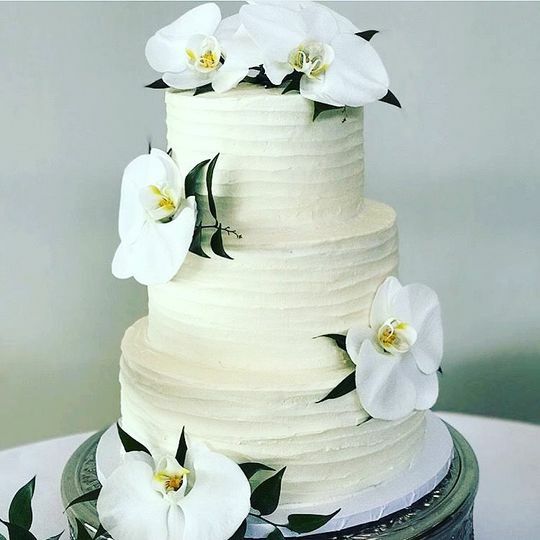 I loved making this cake! Thanks for trusting me with it! Hannah is wonderful to work with! 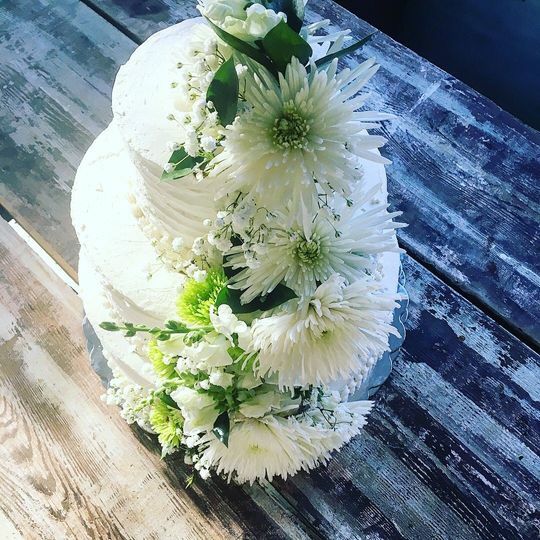 Hannah made my wedding cake (as well as cupcakes) for my wedding on 03/03/2018. 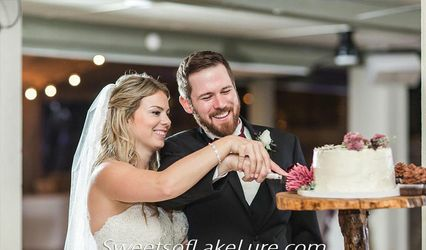 Planning a wedding from out of town can be stressful-Hannah was very accommodating to my schedule and made choosing a cake easy. 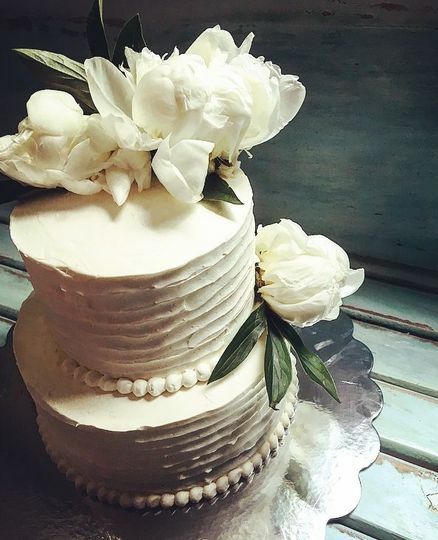 She and I met a few months before the wedding for a cake tasting where she went above and beyond to make six different types of cake and 3 or 4 different icings to test. 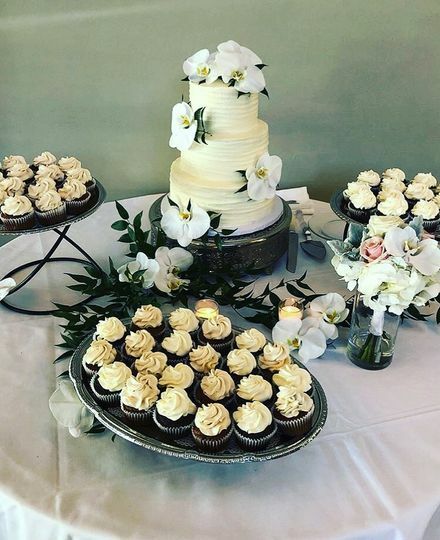 The wedding cake and cupcakes tasted delightful and looked beautiful! I highly recommend Hannah! Eaton sweets was so wonderful to work with for our 20 year wedding anniversary party! Hannah’s creativity is amazing. 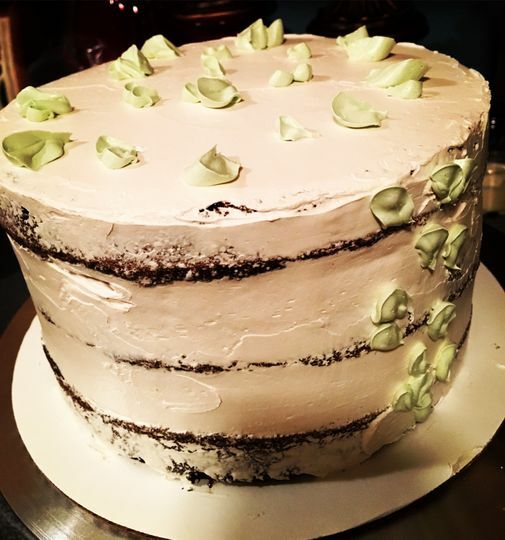 We had layers of almond goodness with raspberry filling between the layers, and almond butter cream icing on top. It was topped with beautiful orchids. It was breath taking to look at, and our mouths had a party with how delicious and moist and scrumptious it tasted!!! 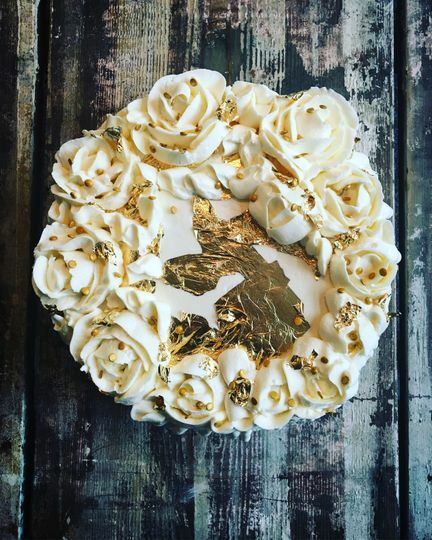 It was our favorite cake yet to this day! 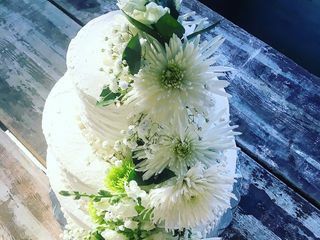 You will want to experience her cake wonder yourself too by choosing Eaton Sweets!! !